GOP pollster John McLaughlin said Sunday that Republicans may be able to fend off Democrats' efforts to take back control of the House in November's midterm elections. 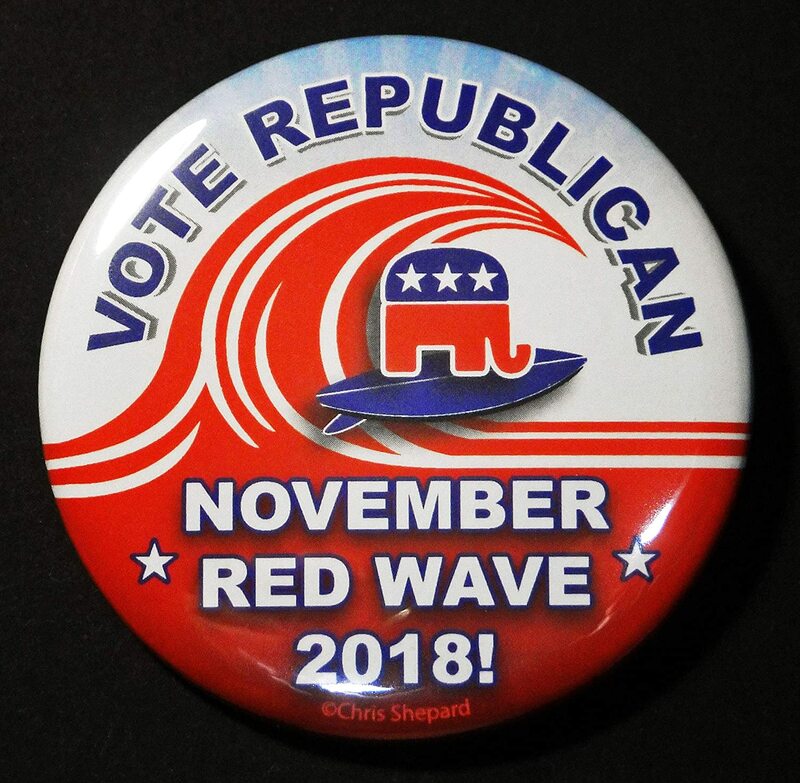 "If, over the next three weeks, they keep those Trump voters engaged, [then] we have a shot at holding the House, but we’ll definitely pick up some U.S. Senate seats," the pollster continued. McLaughlin, who served as Trump's top pollster during his 2016 campaign against Hillary Clinton, asserted that Republicans should take a page from Trump's book and go on the offense. "The Republicans, they need to play offense," McLaughlin said, adding that the party's target should be House Minority Leader Nancy Pelosi (D-Calif.), who has battled opposition from within her own party in recent months. "The person who is the most unpopular national figure is Nancy Pelosi. And the Democrats are hiding her," McLaughlin continued. "The president needs to take her on and expose her because she stands for higher taxes, open borders, fewer jobs. She stands for basically a weaker America." Democrats are battling for a net gain of 23 seats in the House to retake the lower chamber next month. Republicans hold the advantage in the Senate, where Democrats are seeking to close a two-seat gap. Republicans trailed Democrats by 13 points on a generic congressional ballot among likely voters in a CNN poll released this week. FiveThirtyEight's election forecast currently gives Democrats a 79 percent chance of winning control of the House next month.